By Aditi Rajvanshi Voice Network Badge Voice Network contributor, an ongoing writer for our guest opinion column. VidCon is the largest conference for creators, advertisers and users interested in online video. It’s June, so in my world that means it’s time for VidCon! Yes, that’s the company Viacom acquired earlier this year. It is yet to be seen how that will impact VidCon, but I am hopeful the event will continue to be true to its spirit. In the nine years since its inception, VidCon has become the largest convention for people who watch, create and work on online videos. It was started in 2010 by John and Hank Green, creators of Vlogbrothers, Crash Course, P4A and several other kinds of awesome. The convention is hosted in the massive Anaheim Convention Center, which is hands-down my favorite conference venue of all time. In the last couple of years, VidCon has expanded to Amsterdam, Sydney and London and had close to 30,000 attendees at the U.S. convention in 2017. In a rapidly changing digital video landscape, VidCon’s agenda is constantly evolving. You can expect enthusiastic fan engagement, authentic creator conversations and valuable industry insights. VidCon sees three primary audiences: fans, creators and people who work in online video. Accordingly, the agenda has three unique tracks—community, creator and industry—catering to each of these groups respectively. Whether it’s your first VidCon or not, this may all seem overwhelming. Here’s a handy guide to traverse its many offerings and make the best of your time at VidCon 2018. VidCon expo halls on the first floor are where one might say all the action is. It’s the home of the community track attendees, where brands set up booths and lounges and where all the buzzworthy stuff happens. I won’t reinforce the stereotype of the crazed hordes of screaming teenage girls, but it tends to skew young. This is an opportunity to see creator and fan engagement and experience that relationship up-close. Walk through this floor, enjoy the food trucks outside, catch some live performances, attend a community panel and support your favorite creators by picking up merch. Also, wear comfortable shoes. The lines of digital and traditional are continuously blurring, and that’s seen everywhere at VidCon. The second floor is where the creator track is hosted. I have spent more hours in these halls than I can recall. There’s a palpable creative energy on this floor, where you’ll find content creators talking. This agenda is packed with platform updates, best practices, video making workshops and creator case studies. It’s a great way to get a pulse of the creator ecosystem, hearing about top challenges, new opportunities and ways to make this creative endeavor sustainable. It’s also a chance for non-creators to better understand the life of a creator and be more empathetic to their cause when working together. Last year was a tough year for online video, from demonetization and brand safety concerns on YouTube to the proliferation of fake news on Facebook to Vine finally shutting down. VidCon’s agenda is reflective of the climate, and there are sessions across all three tracks to discuss impact and solutions. It’s possible we’ve only heard of these challenges as they are viewed within our individual silos. 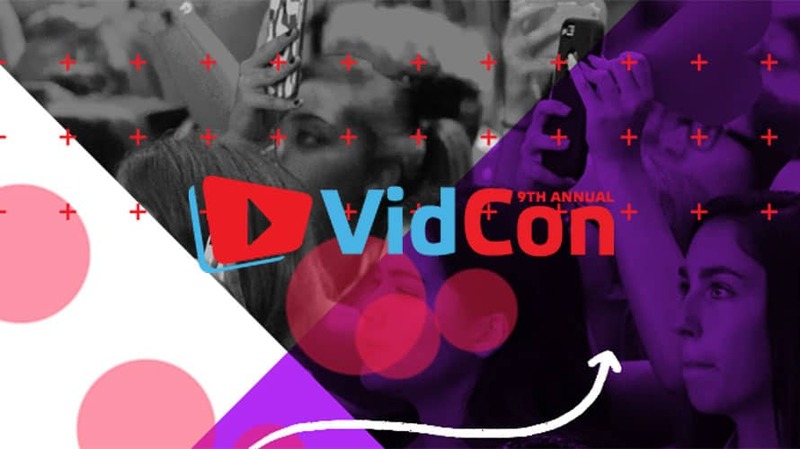 VidCon offers a great chance to get an overarching perspective that can further the conversation and help us get closer to finding solutions as an industry. VidCon brings together a diverse group of people under a roof for three jam-packed days. It may seem nearly impossible to find relevant people and make meaningful connections. And after years of asking for a networking solution, VidCon’s finally delivered. They’ve partnered with Brella, a networking app to make it easier to find and connect with other attendees. They’ve also designated a networking area on the third floor, which is where the industry track is hosted. 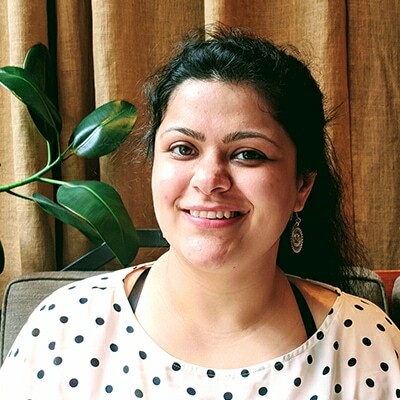 Aditi Rajvanshi is the founder of Brewing Awesome.